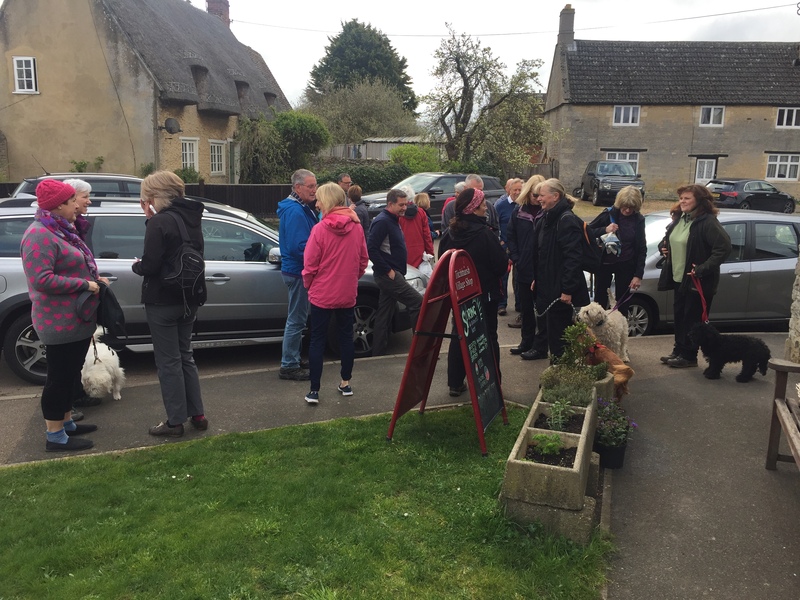 The Titchmarsh Walking Group assembles on the village green on the first Saturday of every month. 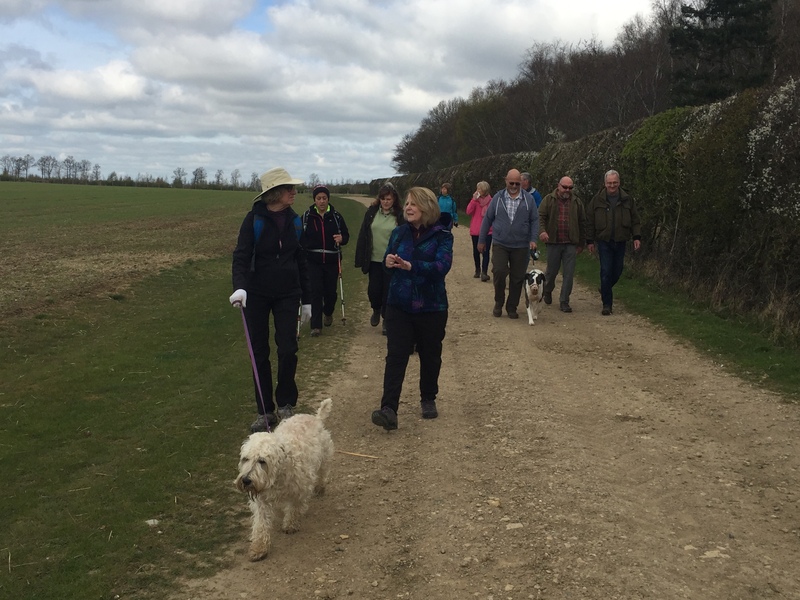 They then head off into the countryside for their monthly walk. 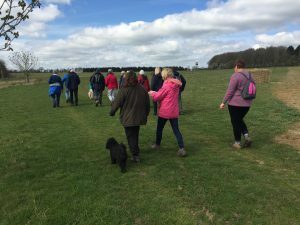 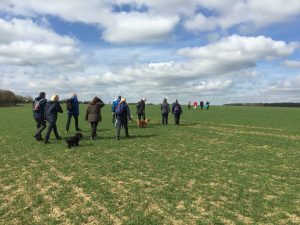 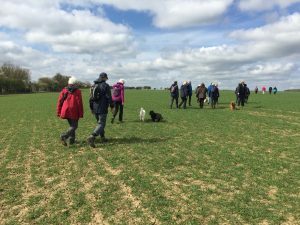 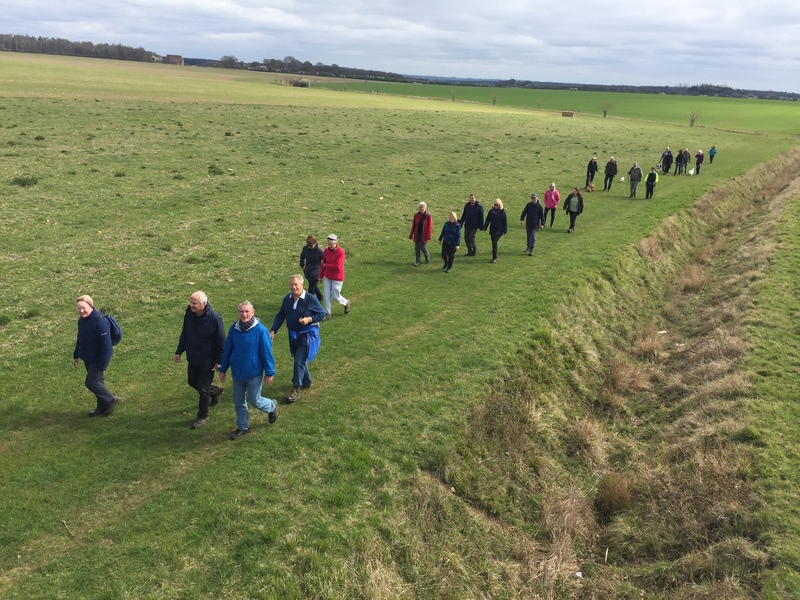 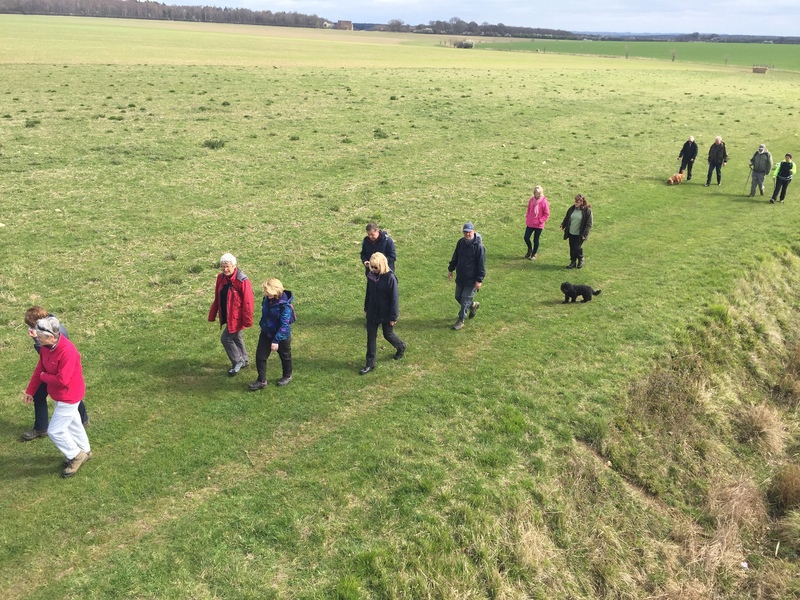 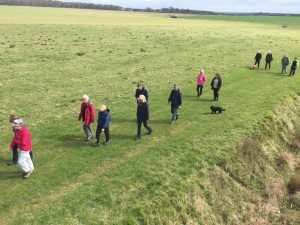 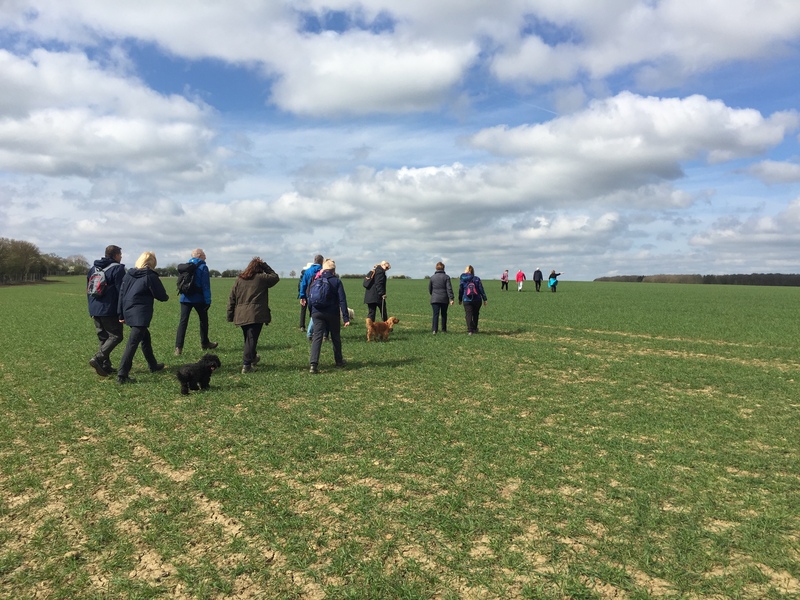 In April no fewer than 30 walkers came together for a walk at Bulwick. 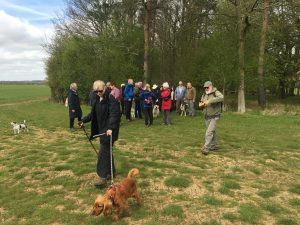 This was possibly the largest turnout for the group since it was created over 13 years ago. 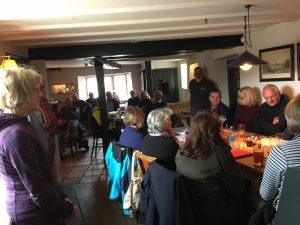 The 4.5 walk was followed by lunch and then the AGM which took place in the Queen’s Head. 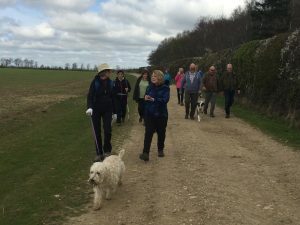 The Walking Group remains one of the most active groups in the village. 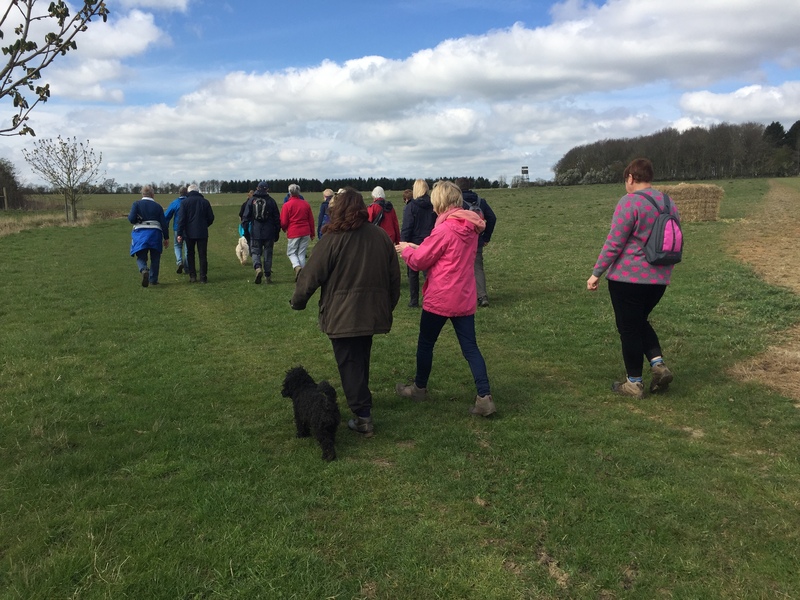 It’s a great way to meet people and you get fit into the bargain!